In case any physician or clinician tries to tell you that a large tear in the (supraspinatus portion of the) rotator cuff in the shoulder cannot be healed, other than selling you expensive steroid injections, or alternatively refers you to a specialist for a future surgery, mostly years later after having been on a lengthy wait list. Then my experience maybe helps to clear this up. FIRST, explanation of what all these medical terms mean. [ https://physioworks.com.au/injuries-conditions-1/rotator-cuff-tears ]. The supraspinatus is one of the posterior muscles surrounding the shoulder, specifically the rotator cuff (source of many injuries), the others are trapezius and the largest the deltoid. 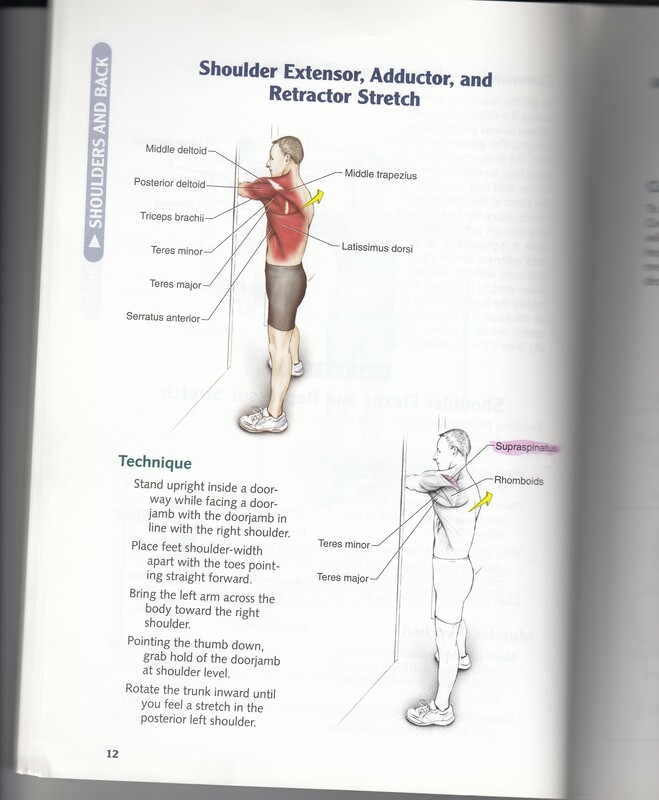 Important to know is that these are some of the muscles needed to lift or rotate the upper arm. Unfortunately, when an injury occurs, usually very painful, the first treatment seems to always be prescribing pain medications including most often steroid injections into any of the upper arm muscles. More than not, nilly/willy anywhere. Resulting in either subduing pain, not longer than 4 months, or what is worse, resulting in no pain reduction. Does that sound familiar ? Plus, injections should always be given ‘guided’ (using a monitor) and by a specialist to know where the needle goes in. Remember, once an injection received, this treatment may go on forever, mostly not resulting in any repair of a tear in the muscle’s tendon. The opposite may more likely be the case. Surgery ? Not the answer either. Why ? Firstly, surgery cannot be done for elderly patients because their tissue is thinner. Ergo, the tear will probably get worse. Secondly, even if the surgery is using good healthy tissue, no guaranty that pain is resolved and all is well. Here is my case. January 2016 received an injury in my right arm. Throughout 2016 pain went into my right shoulder. October 2016 ultrasound shows sub deltoid bursa inflammation [Bursa m/l is padding between muscles and bone. ], but no focal tears. November 2016 first corticosteroid injection into sub deltoid by GP (no ‘guidance’). After that, I was pain free for 3.5 months. March 2017 the second corticosteroid injection (both were using Triamcinolone acetonide) into my deltoid. No pain reduction whatsoever. Done by same GP in office unguided. April 2017 several physio therapist sessions, with pretty severe moving of my right arm and shoulder. Needless to say the pain I suffered. June 2017 third and last steroid injection, done guided in hospital, using Depo Medrol. Again, pain was worse after that. Referred to physiatrist specialists. End June 2017 request for MRI of shoulder. “There is nothing we can do about this, except continue steroid injections. Surgery is out of the question” [mind you, I never considered surgery] . More steroid injections, thanks, but no thanks. Five times a week working in the local YM/YWCA swimming pool, aqua fit program or swim, then warm pool, weights, carefully moving my right arm and shoulder, to strengthen the surrounding muscles. What helps is heat. When tissue is still inflamed, ice. I bought myself equipment such as ice pack, and a little ultrasound machine, for that torn upper arm and shoulder. Cannot say, that that helped a lot. Neither did Voltaren gel. 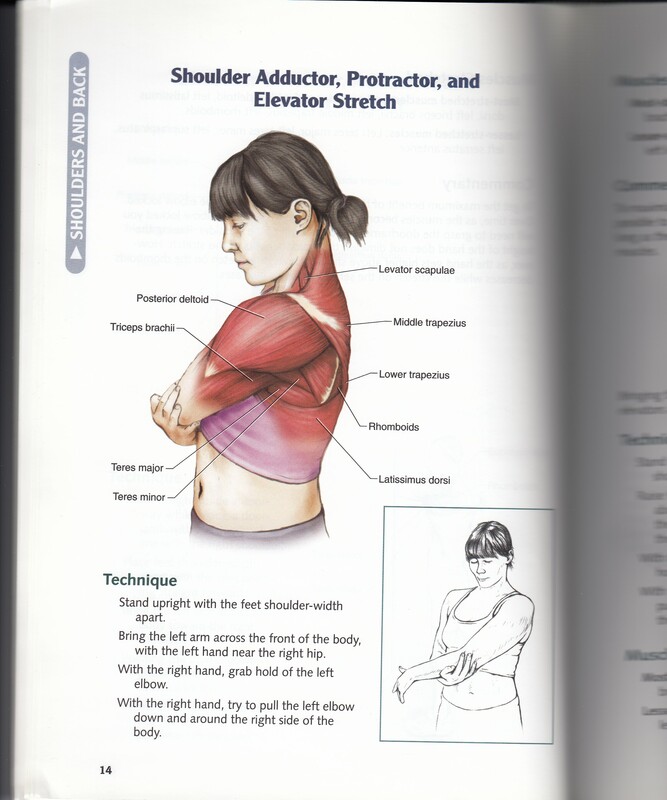 [ http://www.aidmyrotatorcuff.com/rotator-cuff/stretching-and-exercise-for-a-rotator-cuff-tear.php ]. 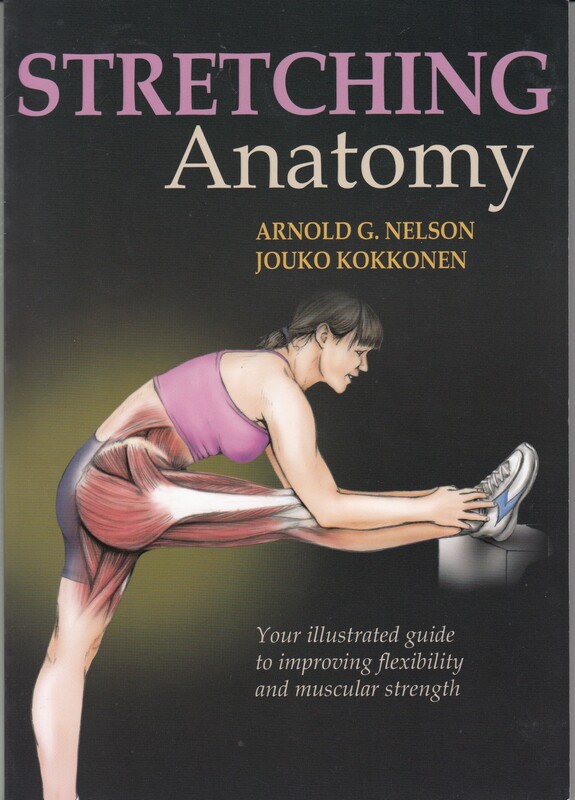 Also my good book bought ten years ago gives lots of insights. NOTE. I have not yet had a follow up ultrasound to actually see if that tear is smaller or fluids are still retained. Not likely at my age (80 years) I would get anything done anymore. Nor, do I make the premise that any of such injury can be completely healed. [ http://www.laadventurerhotel.com/ ]. Address: 4200 W Century Blvd, Inglewood, CA 90304. In summary, this hotel is at best a backpackers inn, it is awful. My recent experiences summarized. On my way down south to Mexico I needed to stay overnight in Los Angeles, CA. I had booked this hotel using http://www.booking.com. It is near LAX, L.A. Airport and advertised a number of included FREE services, such as BF, free Airport Shuttle to and from, free popcorn, free glass champagne on arrival, and whatnot. When entering the small messy lobby, there is a list on the wall listing all of these free included services and extras. These are included in the room price. I have not seen any of this FREE stuff. I arrived late L.A., called shuttle service at this hotel from the airport outside an area which is reserved for shuttle buses from all L.A. hotels. We waited 40 minutes till a large black van arrived at the Airport, to pick me up. This hotel is noisy, smelly (cannabis smoking), and the reception on my first arrival there was unacceptably rude with another guest, a Chinese man. Yelling and insulting this man, making nasty discriminatory comments on his being Chinese, and threatening to call the police. Just because he had requested another room. His room did not have a workable shower. Was scary this situation. In all my travels, this was a first for me. I spent a few hours, getup early and got the hotel shuttle alright, to bring me to the airport. On my return back to Canada, I needed again to stay overnight at this same hotel. Calling the hotel shuttle service from the airport, no response, a different company responded. I took a taxi to the hotel, cost US$25. The room I got was nice, I must say, with a nice clean renovated bathroom. The TV was on, the remote belonged to a different machine, no way to turn this off. So I pulled the plug to shut down this noise. Got up early again, again no BF. How they charge beats me. On arrival they take again a credit card for so called incidentals, although my cost for this room is already charged by booking.com on my MasterCard. The incidentals referred to apparently are a number of little bottles inside the rooms, sample liquor bottles, in case a guest actually uses them. I would not touch any of this with a pitch fork. On departure a guest will then be asked if they took any of this. Nobody does. Then the reception make out another receipt with another charge US$35, and on same receipt a refund of -US$35. Checked my MC account online, if in fact all of this has been charged correctly. Between the (incidentals) amount the night before and the refund the night after, there is a difference in US to C$ conversion. For many guests this seems beneficial to this hotel. Credit card charges are to Crown Airport Hotel Inglewood. Check it out: [ https://www.tripadvisor.ca/Hotel_Review-g32525-d77998-Reviews-Crown_Airport_Hotel-Inglewood_California.html ]. One month at the Marina Hotel & Resort, located at the Bahia Santa Cruz. There are seven Bahias (beach areas within secluded bays). [ https://www.lonelyplanet.com/mexico/oaxaca-state/bahias-de-huatulco ]. The sand here is nice and yellow and the water of the Pacific clean and clear. Despite, that this is also an area for local fishing boats. 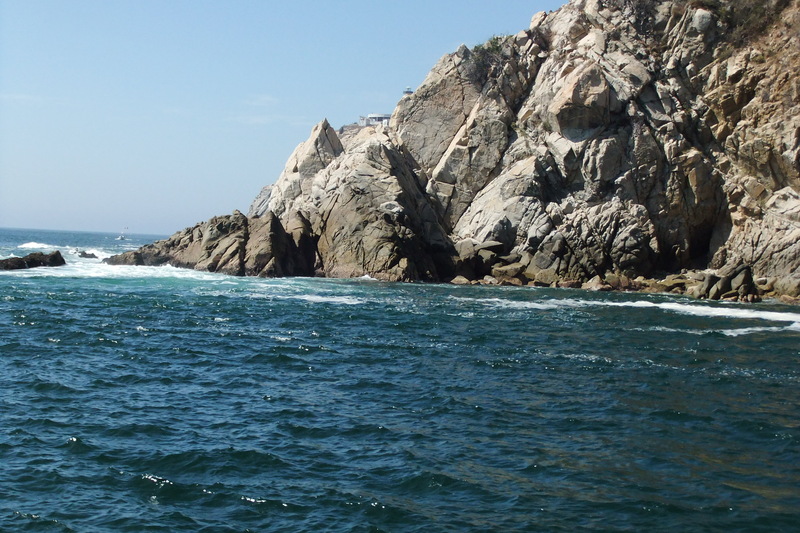 This entire area referred to as Huatulco lies along the Pacific Ocean within the Mexican state of Oaxaca. Meaning this is a highly touristy area with its seven bays of beaches and therefore frequented by many Mexican families, as Mexico City is only one and a half hours flight from any of the Bays. Because of its decent pricing, the Marina Hotel Resort is one of the largest attracting many Mexican families. Use ear plugs to sleep. Everybody is very friendly, especially if you make the effort of speaking Spanish. Coming from Canada, British Columbia Pacific Coast, the temperature difference feels enormous on arrival. I had booked a difficult connection between Vancouver Airport and Huatulco, with stops at Los Angeles, CA, where I had to take an overnight hotel, then on the next day via Mexico City to the final destination Huatulco Airport. We do have direct flights from Vancouver, Canada. The flying did not bother me that much. I only had a small suitcase with me, quick in and quick out. This is my fourth vacation to various locations in Mexico. However this area is different as it has been developed on the basis of an extended resort and beach area. Not offering cultural and historical sights. I have to admit that I do not favour Mexican food. But at Santa Cruz Bay there were so many hotels and restaurants that one could always find something good and delicious. In fact I dined mostly at the Holiday Inn across the road. They even take – besides Pesos, also MC or American dollars. Which means that a meal could become quite cheap. I also bought fresh fruits and vegetables at the little grocery stores, plus there are weekly markets where produce is cheaper. Throughout this month the weather was always hot with very high humidity. The little town La Crucecita. is a short 1km walk uphill along beautiful landscaping including natural stone steps and walls. Delightful. If it were not for the constant irrigation, there would be desert instead of those beautiful plants and trees. The best yet is the high level of safety everywhere. I always travel alone and walk alone. I could walk at night up that hill in safety. With the number and levels of security personnel and guards, from hotel, beach, municipal, State and Federal. I never witnessed one altercation or problem anywhere. Friday the 16th February we had a 7.2m earthquake nearby in the State of Oaxaca, direction of Puerto Escondido. I could feel the building shake in my hotel. [ https://en.wikipedia.org/wiki/2018_Oaxaca_earthquake ] . Of course this happens often particularly along that stretch of Pacific Ocean from all the way down south up to Alaska. Santa Cruz being the heart of the Marina, many tourist boats are leaving from here to any of the other bays. While most of the restaurants are along the beaches. Taxis are plentiful, most operating on fixed prices, 30 Pesos. We did a nice day tour to the Hagia Sofia Sabiduria Sagrada, a large 130ha Botanical Park. Its a unique agro-ecological development with many different plants and flowers, fruit trees, and butter flies and birds. 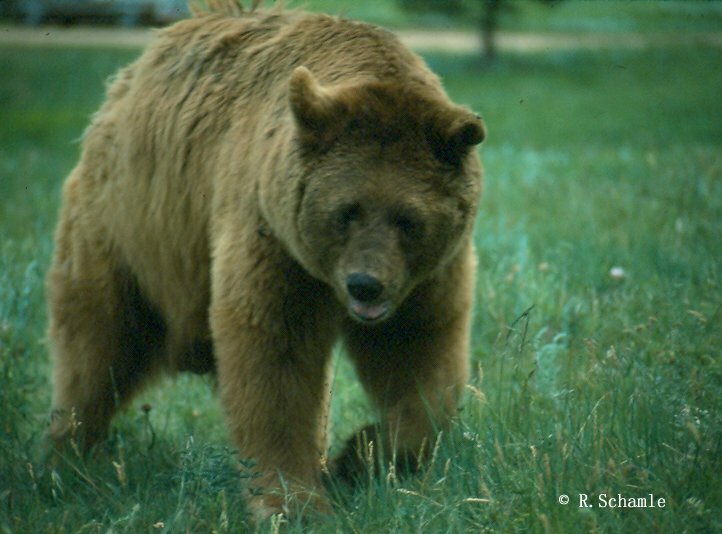 As well as wildlife [not to be seen during the day]. All food is grown on the property, and visitors are invited to delicious organic breakfast and lunch, all included. The setup is amazing, somewhere is the Santa Magdalena River and an opportunity to take a dip and go behind the little water fall. Change cabins are there and a naturally constructed shower facility as well as WCs. Cost was MXN800. My next trip will be to the other side of Mexico. I traveled four times to different locations in Mexico, never had anything stolen. 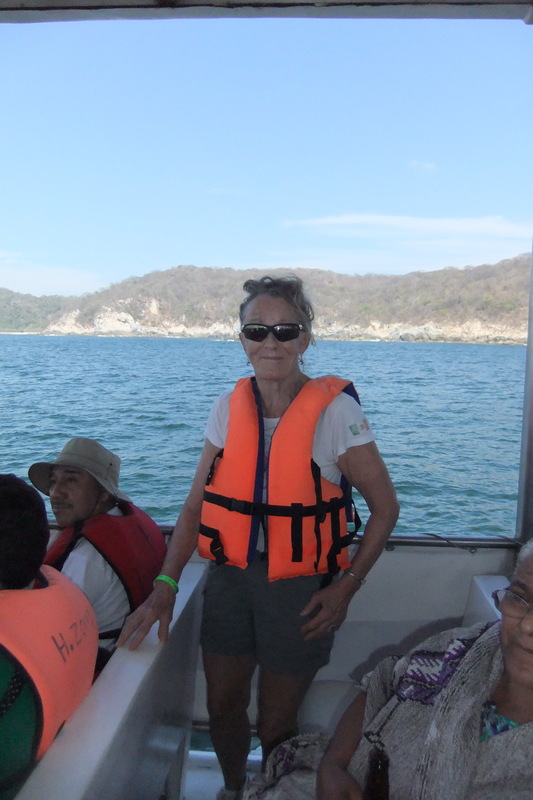 Having now spent over three weeks at the Bahias de Huatulco, southern Pacific, a grand tourist location. Examples of my experiences: Hotel safe, not necessary here. No cleaning staff touches any guest property. This includes cash money, jewelry. When arriving I had forgotten my cash Pesos in my room, thousands, left openly on the wardrobe. Coming back afternoon after the cleaning lady had done my room, found everything where left. Today buying some fruits in my little grocery store, paid with a 200 Peso bill, thought is was a 20. Can happen when your brain fries in the heat. They called after me with my exact change. Even when I said I am an idiota, they said, NO, es normal. Don’t you love it ! Want to try this in Canada or the USA ? Don’t! Most of valuables I had stolen was exactly in those countries. And these were not hotels. How safe is it here for a single lady ? Couldn’t be safer. I could go out at night after dark alone. There is lots of specialized security personnel and police and auxiliary police. Everywhere, even in parks. Taxis. When I travel I usually do not take taxis. Here the prices are pretty much fixed, there is no hustling. NOTE. Any of these tips are based on my own experiences, you should always follow-up and use your own advice. This will be my fourth trip to Mexico. Different considerations, because of a long and interrupted flight connection and because rules have changed. I’ll stay 4 weeks and need to be prepared. Let me say that in all of those visits I never met any Mexicans who were not friendly, accomodating and helpful. They definitely do not deserve a “wall”. I will have three stops and long layover times at each, requiring hotels for overnight in Los Angeles. Meaning that any checked in suitcase will never arrive at my final destination. Decision, take one small carry-on suitcase and wear most of the clothing on my body. 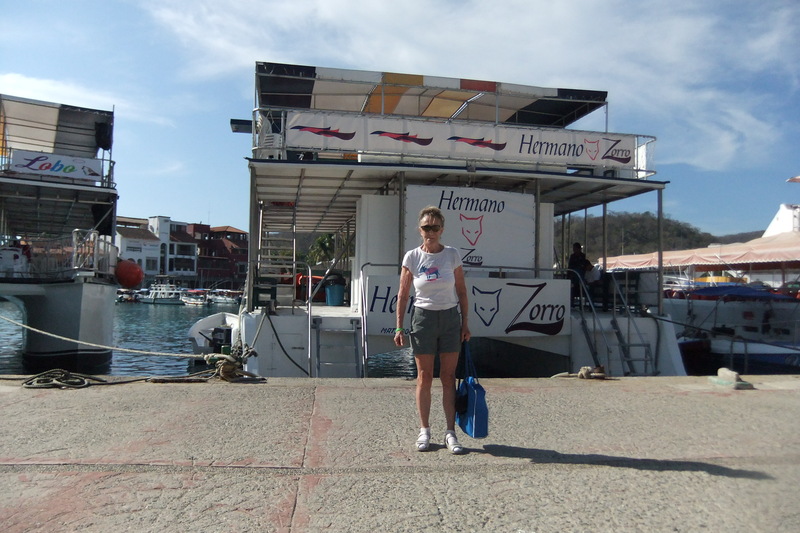 Coming from Canada is cold, arriving southern Pacific Huatulco is hot. Best, not to wear any winter clothes for the four hours it takes for me to get to Vancouver Airport. Instead, wear multiple layers of summer clothing and hoodies on my body. Pack only the most necessary items, like First aid Kit, couple summer tops, sun screen, and vitamins. [NOTE. All creams, liquids in plastic outside thru security check.] Leave space when arriving south to peel off your clothing and put into carry-on suitcase. Also, when traveling I always wear my special vest for wallet, passport, during trip toothbrush kit. The hotels will have everything I need. I do not take mine this time, although it is unlocked. Reason: As per January 2018 there are new rules for immigration and customs controls. Like, customs agents can take possession of your phone, check data, download files or other stuff, for no reason whatsoever. Or, maybe just keep your phone. They now have the right without telling you why. Instead, if phone is needed the hotel may help. [NOTE. Easy to get SIM card on arrival Mexico City Airport, largest service provider in Mexico is Telcel. I usually buy call package only for international calls, if I take my phone. Check it out: [ http://extras.telcel.com/en/international-calling ]. Should have taken my mobile phone for at least emergency. Will take my iPad, camera kit and chargers. Hopefully get some decent network somewhere down there. Mexico is not exactly North America. Huatulco Marina Hotel Resort , no WiFi in my room, need do my business in the hotel lobby in the heat and noise. I am just going by my own experience in many travels, not browsing thru hundreds of travelers’ forums on this subject. You can buy foreign currency in your bank account, then pick up at your branch (+/- 5 business days). Of course there is always gouging compared with the actual currency rates (C$ to Mex. Peso). UPDATE Huatulco Mex, RBC again cancelled my bank card, as they always do. Something wrong with their security programming. Careful, mostly not potable nor even suitable to brush teeth. Use bottled only or dilated juice or whatnot. Food: I like my veggies and fruits, only fruits I can peel. UPDATE. Hotels provide bottled water. I would never book any shuttle bus before trip start from a website. And be charged for it immediately. Because, most of these websites service airports and locations all over the planet. Don’t expect your pickup is there when you arrive after a lengthy flight way south in Mexico. Taxis, inside airport are double price than outside. Best get airport map ahead of time to know where you are when arriving. 2018 taxi maybe max. MXN 300 from HUX Huatulco to Santa Cruz resort area, if shared bus or more if private car. UPDATE. 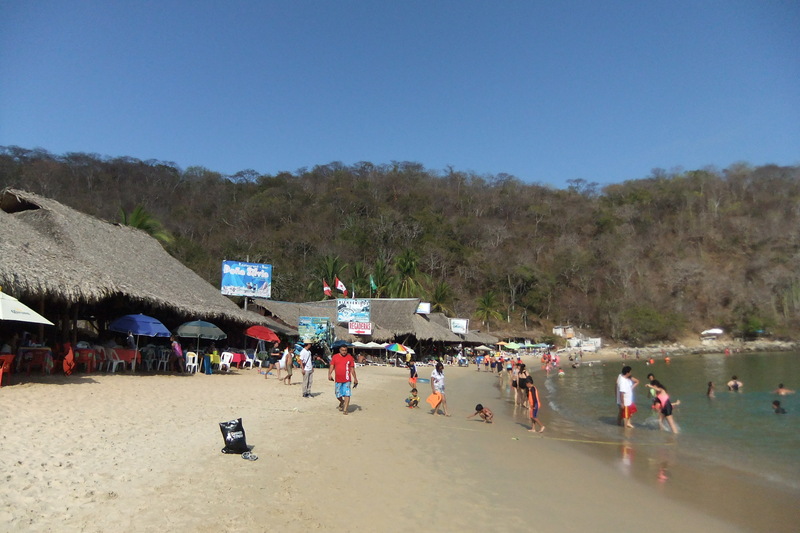 Huatulco, Bus from airport to resorts only 140 Peso. Never go by those beautiful elegant pictures they show you on a hotel’s website. Minimum, expect noisy air conditioning. Who knows it may be just wonderful. Never forget ear plugs. Always be prepared, and GOOD LUCK.